Volunteering in student organizations and resource centers can be a formative and rewarding part of a student's experience. Professors often report that participation in them helps students develop and hone leadership skills. Employers often like to see that a student has been involved in his or her field outside the requirements of course work. The student organizations and resource centers listed at right are affiliated with the School of Natural Resources. The faculty contact person is listed under the name of the group. A complete listing of all UNL student organizations can be found on the UNL Student Involvement Web Site or the NvolveU 2.0 website . 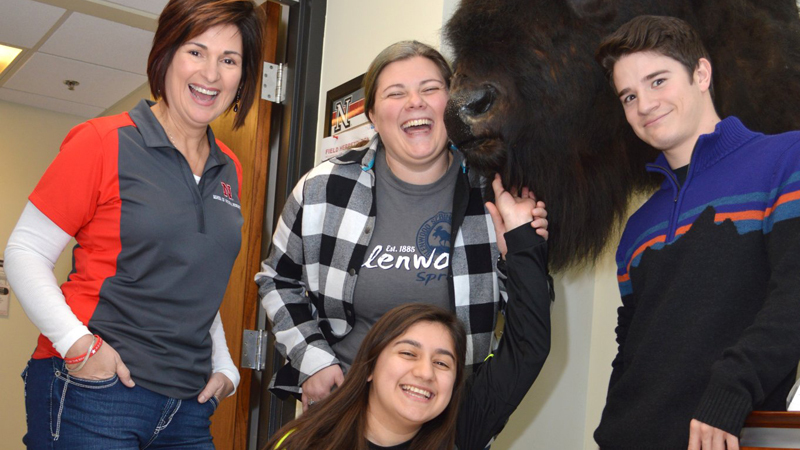 The Latins for Natural Resources club is dedicated to bringing together the Latino American community on both Nebraska campuses to expand the community of nature lovers, and meetings will be conducted in both Spanish and English. The group also will provide a safe, welcoming, all-inclusive space for students, no matter their heritage or gender. Students on the Soil Judging Team tie together theory taught in the classroom with the reality in the field through competition. Teams dig pits and trenches to closely examine the soil profile, judging texture, structure, color and hydrology. They also look for signs indicating the soil's origin and recent care of the soil and describe the landscape setting. Teams whose evaluations come closest to those of the contest officials score the highest. Regional competition precedes the national contest, to which the top three teams from each region are invited. This UNL Student Subunit of the American Fisheries Society is for undergraduate and graduate students interested in the fisheries profession. The purpose of the AFS Subunit is to promote professional development in the field of fishery and aquatic resource science, encourage exchange of regional fisheries and other technical information, and address issues that affect Nebraska's aquatic resources. Annual activities include hosting a fishing tournament for members of the subunit and Nebraska Chapter AFS, and assisting the Nebraska Game and Parks Commission fishery biologists with management activities at Bowling Lake in Lincoln. This Wildlife Club provides guidance and further knowledge about specific wildlife; promotes and stimulates interest in wildlife; provides for the cultural and social development of members; provides opportunities to develop leadership; furthers cooperation with organizations concerned with wildlife; and acquaints interested students and faculty members with the wildlife field. This Sustain UNL student organization functions to provide opportunities for students to promote awareness and action in regards to matters of sustainability, in and around the UNL campus. Through the motto of Reuse Rethink Recycle the club encourages participation by anyone with interest in making lasting change. Each year Sustain UNL takes part in activities and competitions while partnering with other organizations and companies to further our message of acting to create progress in the field of sustainability. Are you interested in: Stream, lake, or prairie restoration? Wetlands? Soil health? Wise use of water resources? Engineering ecosystems for the benefits of people and the environment? If so, you should become involved with the Soil and Water Resources Club (SWRC). 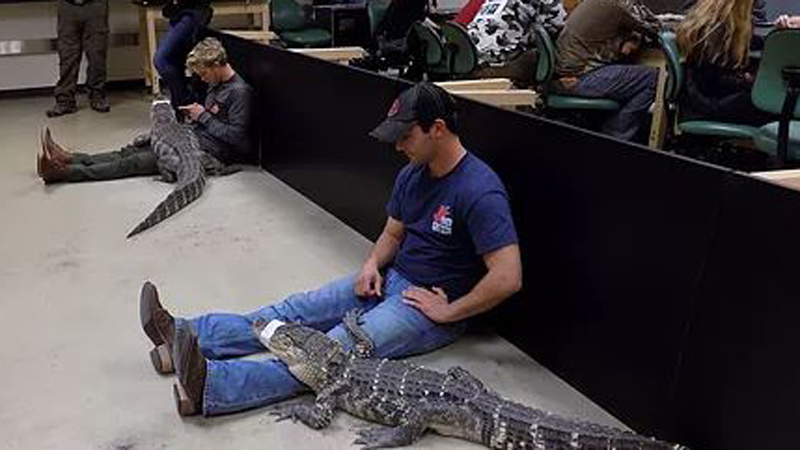 Our club is for students who want hands-on activity with environmental projects and demonstrations, who want to learn about career opportunities in environmental sciences and ecological engineering, and who want to gain social and leadership skills. You can help the SWRC build a sustainable future. To join go to: orgsync.com/140989/chapter. foster advancement in the science and art of range ecosystem management. to stimulate discussion and understanding of scientific and practical range and pasture problems. to provide a medium for exchange of ideas and facts among club members and range scientists. 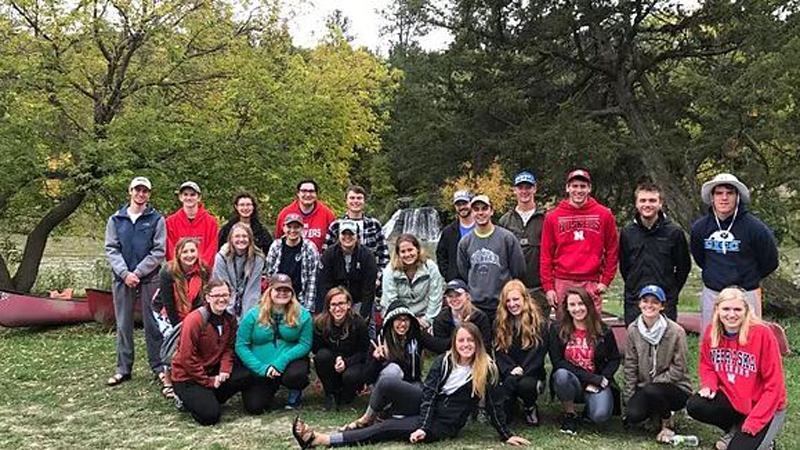 to attend annual meetings of the Nebraska and International Society for Range Management where students participate in student activities, including the Undergraduate Range Management Exam, Range Plant Identification Contest, Undergraduate Public Speaking Contest, and the Undergraduate Student Paper Session. 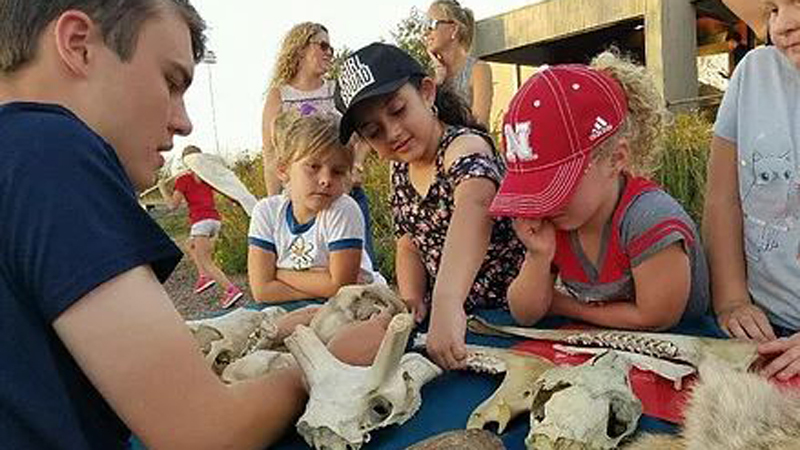 The main goal NU Outdoor Education Club is to educate today's youth about the importance of the outdoors and the sciences related to it. We can commonly be found at community/educational fairs, community gardens, and elementary schools' after-school programs. We try our best to express our love of nature, and hopefully, create new appreciation for it that will carry on into the future.